According to Entertainment Weekly Ben Affleck is confirmed to be playing Bruce Wayne/Batman for the next Man of Steel film. Director Zack Snyder as well as actors(actresses) Henry Cavill, Laurence Fishburne, Amy Adams, and Diane Lane are all returning. This might actually work out well. 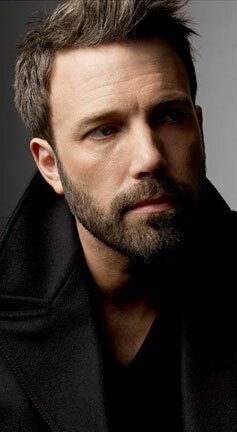 Affleck has been a bit more dark and gruff in movies lately. The currently untitled film is set to be released on July 17, 2015. It seems odd that it already has a release date and the script isn't even finished. No word yet on Matt Damon becoming the Boy Wonder, Robin. I'm sure that news'll be coming soon. Image Stolen and cropped down from US Magazine.